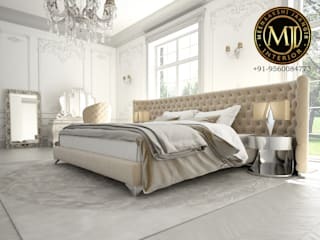 Grounded on Heritage Interiors, Meenaakshi Jaangir Interior (MJI) was established in 2016 to bring back the royalty of Golden Era to the Modern World. 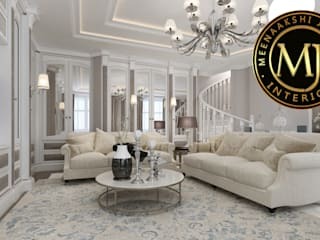 Inspired by European designs, MJI re-introduces unique interior patterns by merging Victorian, Tudor, Rococo and Georgian themes with Contemporary Style. Interior is not just about choosing the right color, fabric, pattern or light but also creating an ambiance that expresses emotions. Our creative stylists and intricate designs keep MJI ranking always high and unlink the brand from any competition. 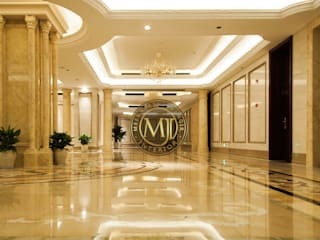 So if you are in a search of uniqueness, MJI is here to assist you. Allow us to enlighten your Place! 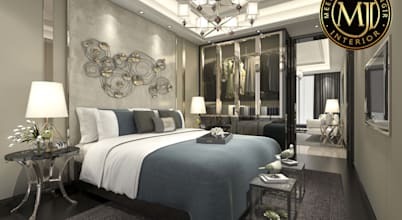 After I purchased a new flat and deciding to go all in with renovations, I researched and spoke with several designers. What stuck with me, was that right away Meenakshi showed genuine excitement and great vision around the possibilities. The renovation included a full kitchen, lighting and furniture for the dining and living rooms, colors and painting of the entire unit. I had never gone through major redesign or worked with a designer before and was unsure of the process. Meenakshi asked me a lot of questions about by tastes, listened to my ideas and brought back a vision that was awesome! 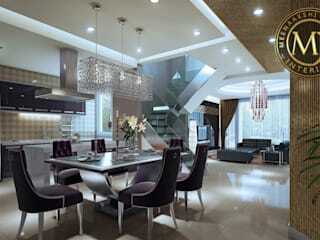 They did such a great job of ensuring the design was something that I would love. The result is that they gave me such a beautiful place, one that I couldn't imagine getting to on my own, but it feels 100% mine...and I love it! In addition to the design, I needed help coordinating and manage the entire project. 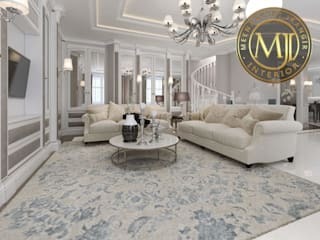 This included purchasing and receiving, managing budgets, coordinating and managing the contractors, final inspection of their work and set up of the furniture. I needed a turn key renovation. Meenakshi delivered on this front as well. There are still some rooms that I intend to finish at a later date and Meenakshi and her team will be there with me! They were so easy to work with, had great vision and creative ideas, paid attention to detail, masterfully managed all the moving parts and ensured that I would love the results...and I do! I still can't believe how great it looks! Meenakshi and her team are true professionals, super creative, great people and great to work with. I highly recommend them to anyone looking for help on a renovation or getting their interiors done.